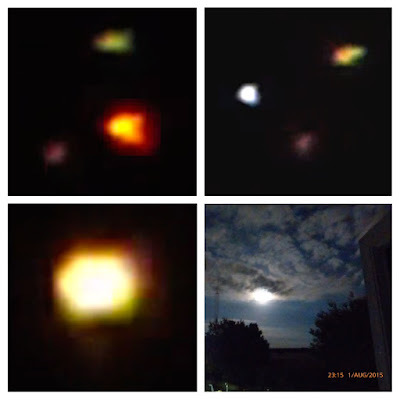 UFO SIGHTINGS DAILY: UFOs Caught During Blue Moon Over King's Lynn, England On Aug 1, 2015, UFO Sighting News. 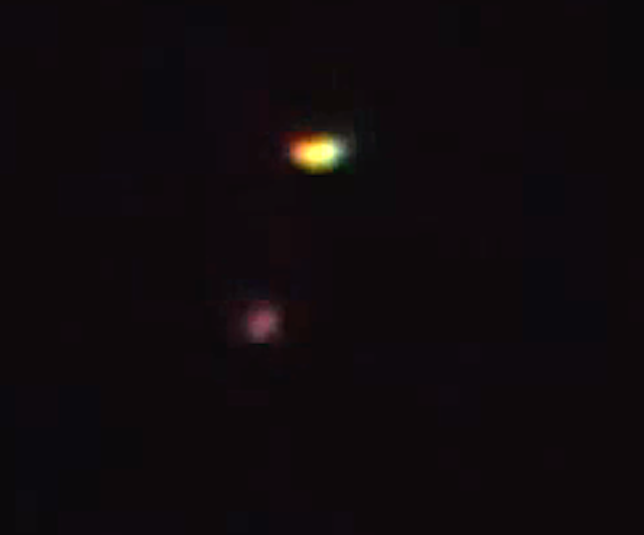 UFOs Caught During Blue Moon Over King's Lynn, England On Aug 1, 2015, UFO Sighting News. This is a fantastic sighting during the blue moon the other night. Many UFOs that look like orbs often have orbiting drones. I do see one or two orbiting flashes around the main yellow orb. This is a sign its real. Also the flashing lights in different locations are not indications of it being a single large craft, but instead it is many smaller individual UFOs. Great catch in the UK. Blue Moon UFO Phenomena August 2015 Finally caught some activity last night over King's Lynn UK with the Full Blue Moon in show. Created with MAGIX Video deluxe 2015 Plus.